In the early days of the New Year I stumbled upon Psalm 46. I was thinking about how God disarms our violence, and I landed on this psalm on this January morning. But here the song—for it is a song that celebrates the city of Zion—begins with an affirmation: God is our refuge amid troubling times. I stopped, taking note of the plural pronoun, this is our God, not only mine. It is our God who is present in our troubles. It is a psalm for the lot of us. Since our God is present, we are instructed to ‘not fear.’ Even though the congress changes this very week, even as the climate report released this week tells of the changing temperatures of the ocean waters, even as the relationship between various nations shift before our very eyes… don’t be afraid. We look to the borders and see tumult. We look to the White House and see tumult. We listen to the never-ending news cycle and see endless tumult. But the imperative remains—we are to fear not. What a challenge for us to not fear amid the sheer volume of trouble, trembling mountains and tumult awaiting us just in the opening days of 2019. Selah – “Breathe,” the psalmist says. It is easy to let our collective heart race, but stop and breathe. There actually was a river of cool, clean water that ran into Jerusalem. In the arid Palestinian landscape, the stream flowed like a lifeline to the city. “Water is life,” our indigenous friends remind us now, but it was the same in ancient times. Jerusalemites could be glad in the constant source of water, the sign of life amid all the other signs of trouble. And here, in the middle of the city, God sits. God isn’t absent. The nations riot and kingdoms are on the brink of collapse, but there sits our God. Kingdoms at violent and shifting odds with one another posed an obvious disruption to the peace of ancient Jerusalem. I think of the rift between Rwanda and Burundi, where I am this January morning. I think of our next door neighbor, Congo, as they are roiling with election woes that might spill into our countries. There is an uncertain relationship between the U.S. and Russia (collusion or not, election meddling or not… though both seem likely to this citizen). What is called the Apartheid Road, a stretch of highway divided by a cement wall, just opened between the West Bank and Jerusalem, a modern manifestation of the on-going violence between Israel and Palestine. But the psalmist still sings, “God is here.” Our God helps us out of bed each morning, assisting us as we confront the insecurities of our day. Selah – Breathe. Our heart races once again at the sheer volume of many nations at odds. Breathe! see what desolation (and wonders) he has brought on the earth. he burns the shields (chariots) with fire. The psalmist is not completely out of touch—he knows that good and bad happen. He even concedes that wonders and desolation are part of God’s purview. It’s disconcerting that God might allow desolation. The extreme sadness of Syria comes immediately to mind. The extreme sadness of Gaza; it is a land with practically unlivable conditions according to the United Nations and where clean water does not flow in their direction. The extreme sadness at our southern border; there are migrant families fleeing violence, tear gas launched at those seeking asylum, children now dying while in government facilities. I cannot imagine God allows such sadness, yet the psalmist does not entirely absolve God. I will wrestle with this verse into 2019 as I survey the desolation and wonders in turn. Then I arrive at the verse that was my original destination—the God who makes war cease, breaks bows, shatters spears and burns chariots. This is the God I recognize—disarming our violence and dismantling our weaponry. There is another ancient song about swords beat into ploughshares, the psalmist appears to know the tune. And the Egyptian chariots once were drowned, but hear are melted by fire. Either way, vehicles of violence will be disarmed. God beats swords, transforming them into tools of shalom. My allegiance is to this God—the shalom-maker. 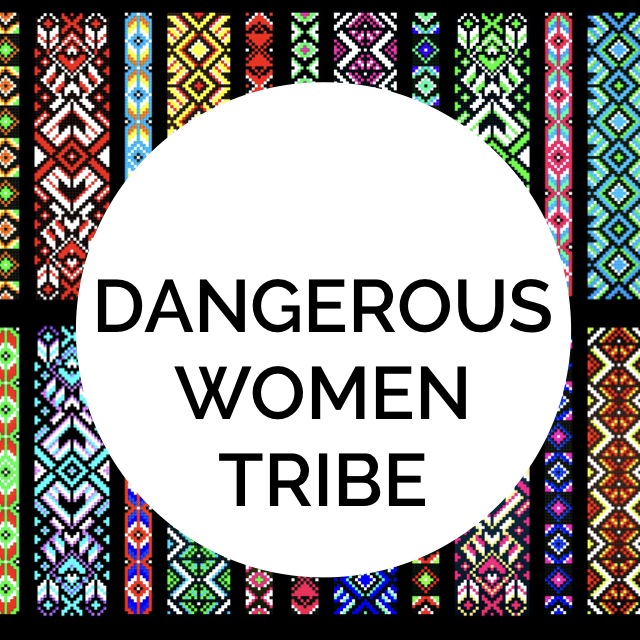 Our confidence is in the Shalom-maker who sits with us. Then I came to this iconic verse… and came to a full stop. How had I recited this verse all these years and not known the context? I understood this verse as a contemplative imperative for the individual. In my time of prayer I should embrace stillness and allow room for God’s presence. I should be still and know that God is with me in my personal moment and my very personal circumstances. That is how I’ve understood it all these years. But on the cusp of 2019, as I’m pulled into the vortex of the news cycle and many reasons for concern, prayer and action, this word comes: Be still and know I am God. Amid all the violent machinations of the world, know me as the Shalom-maker. Don’t lose sight of the Prince of Peace, a peace that ends all wars and dismantles all weapons. And again, it is a call to us who inhabit insecure cities. We are called to remember the God who makes shalom for all the troubles, trembling mountains and tumult. It is this God who is exalted as peace-maker over all nations, not only yours or mine. In this song the psalmist invites us all to sing together about our God in the midst of troubled times. Our God, the shalom-maker, stands with us in the ever-changing times as nations rise and fall. God’s will remains for peace, a move beyond violence and the need for weapons. There are things we don’t know or understand about God, but this we know in the stillness: God is a Shalom-maker. So this is the song I want to sing with you as we enter the new year. 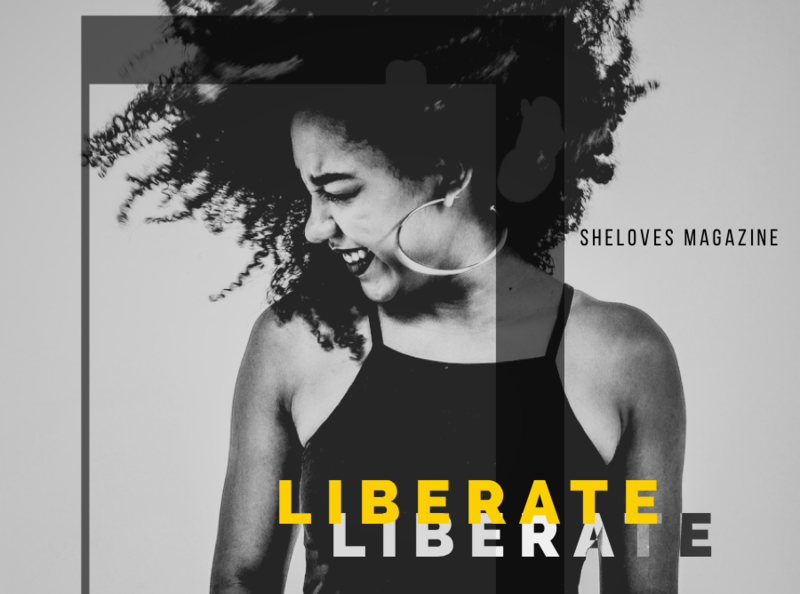 Selah – Breathe. 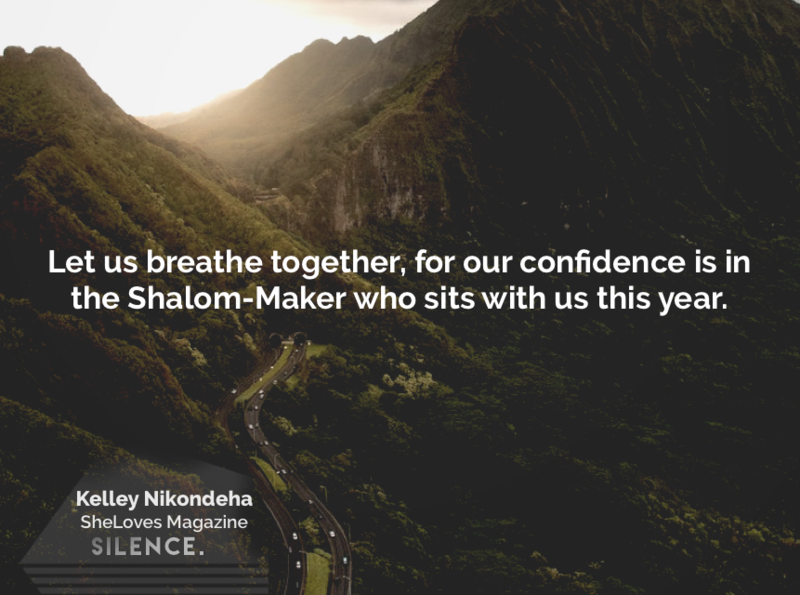 Let us breathe together, inhale and exhale, for our confidence is in the Shalom-maker who sits with us this year.